(1) “Action” or “civil action” means an adversary proceeding or, when appropriate, a contested petition, or proceedings to vacate an order for relief or to determine any other contested matter. (2) “Appeal” means an appeal as provided by 28 U.S.C. §158. (3) “Clerk” or “clerk of the district court” means the court officer responsible for the bankruptcy records in the district. 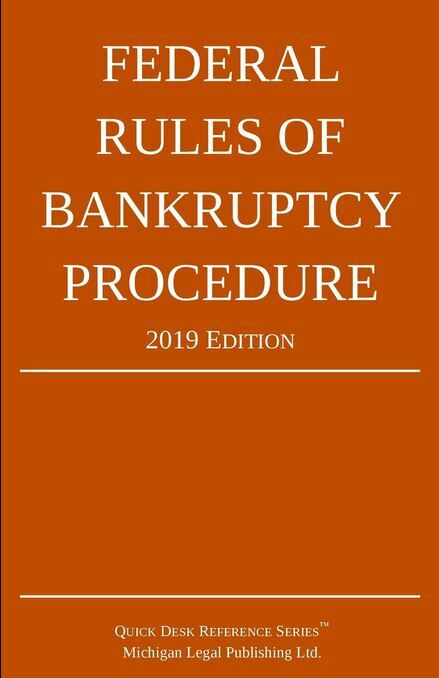 (4) “District Court,” “trial court,” “court,” “district judge,” or “judge” means bankruptcy judge if the case or proceeding is pending before a bankruptcy judge. (5) “Judgment” includes any order appealable to an appellate court.